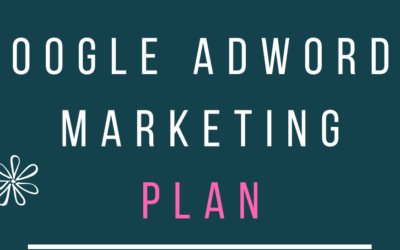 The Google AdWords plan template is a 10 page customizable (on request) template for search marketers and Google AdWords managers. I’ve specifically prepared this for personal use, and since it has been very acceptable by clients, i think it will be worth it if i allow other to download it. Having a good strategy is one of the backbone for building a strong and successful SEO for your website or clients. Download this free seo strategy template and customize it for your personal use.